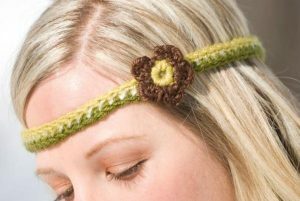 Wearing a crochet headband on your hair speaks volumes about your taste. The hair accessory can be designed to match your preferences. 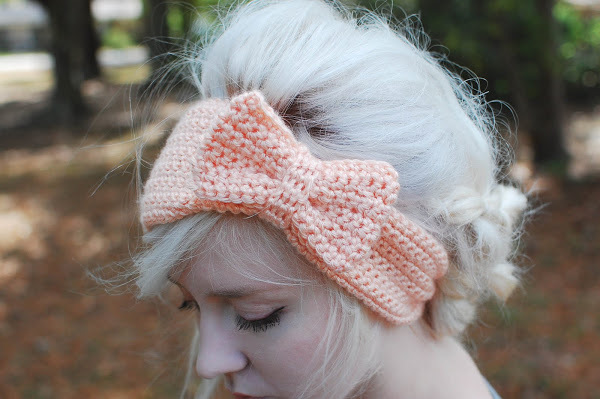 Like, you might want a bow, a tiara, flowers, leaves or anything out of the box like horns. Flaunt your signature style with these trendy and vintage DIY headbands. 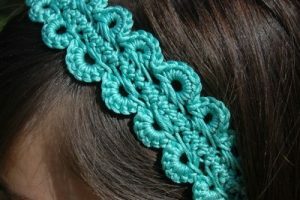 The hairpin lace is a sophisticated and classy crochet stitch. 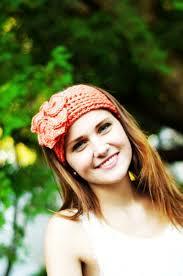 That has been utilized to create this wonderful headgear in turquoise. You can make it in green if you wish. The round pattern will grab eyeballs. 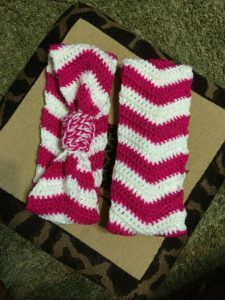 If you have a gift exchange, birthday party or baby shower in about an hour and no gift ready, worry not. 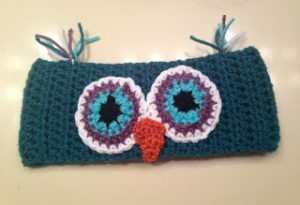 This quick pattern can be customized for babies as well as adults. Tunisian crochet is the base of this charming headgear. 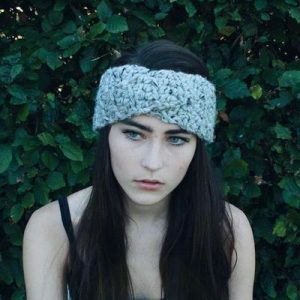 It gives a neat knit look. The oversized button is the icing on the cake. 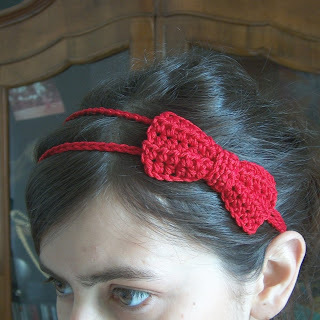 This pretty red bow looks ravishing on a lady’s head. 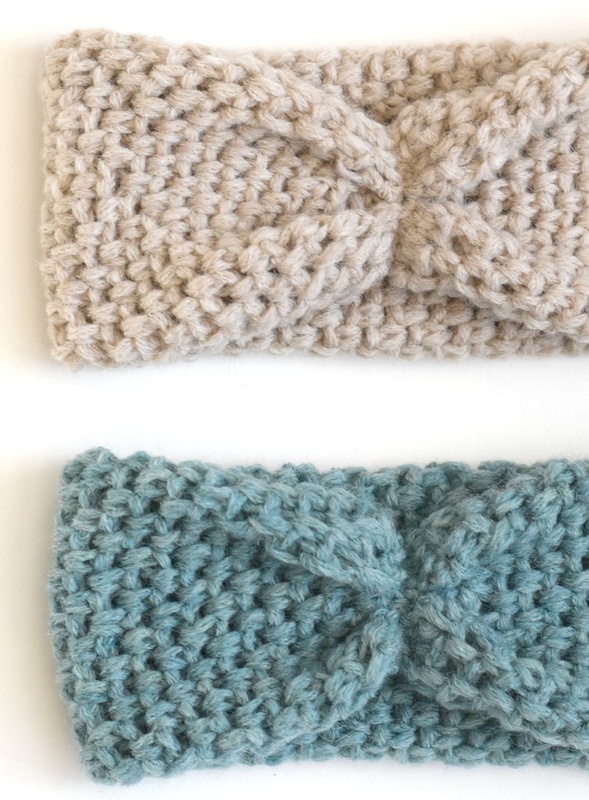 DIY crochet bows redefine fashion and up your glam quotient like no other. This sleek headband resembles a spring wreath. 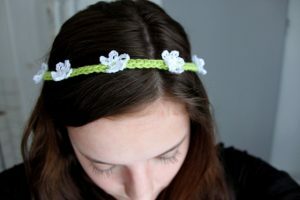 What with tiny white flowers arranged on a delicate green vine. Please allow google to translate the page as the directions are in a foreign language. 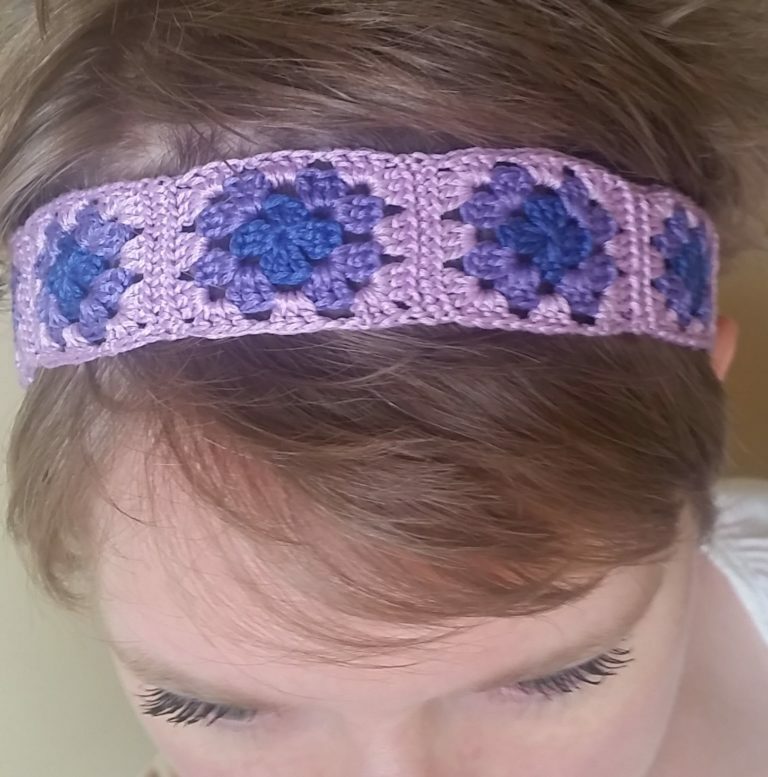 This spring flower and vine headband can be customized to any length, color and size you desire. The delicate touch lent by the blooms makes it more subtle than any other headband or flower crown that can be bought at stores. 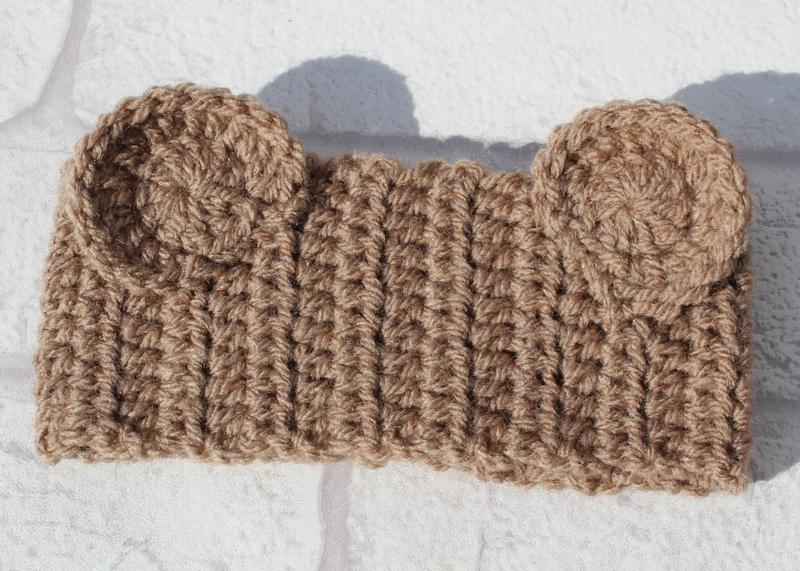 If you want to make it a bit bulky, choose a chunkier variety of yarn. It can keep your arms warm in winter. 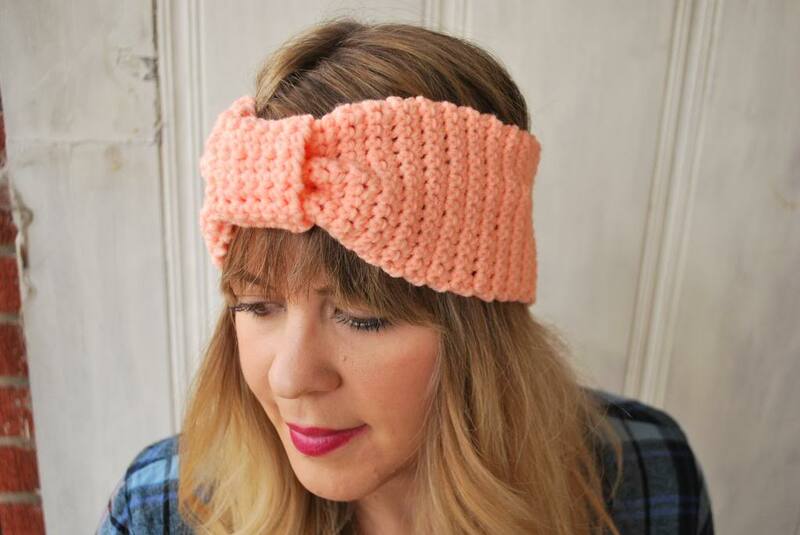 The bow enhances the look. You can add buttons if you wish. 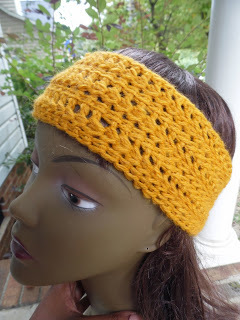 Use cotton yarn to crochet the headband up to about 21 inches and sew the 2 ends together. You can make the flower in the same color as the headband or a different color. 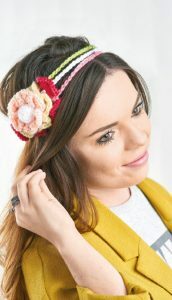 If you want interchangeable flowers, you can put alligator clips at the back of the flower. 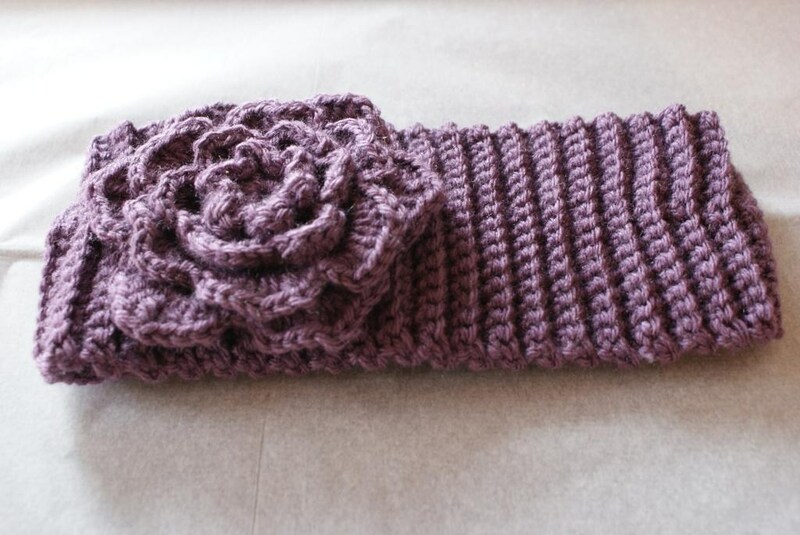 Another great flower pattern can be found here. This one is appropriate for beginners. 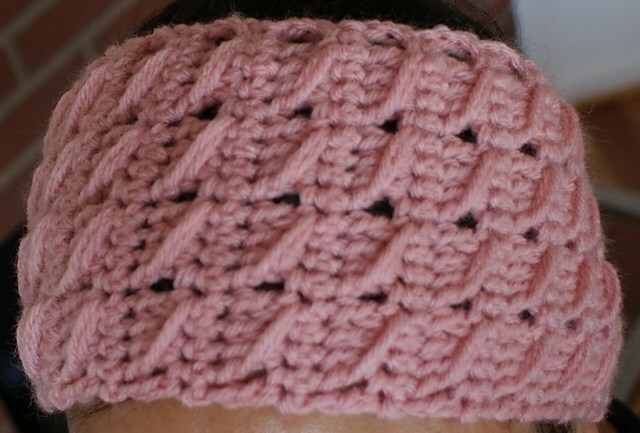 You need to be conversant with the basic crochet stitches to do this. You need to know single crochets and basic increases and decreases. 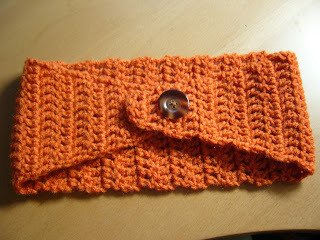 Mock-ribbing lends it texture and a bit of a stretch. 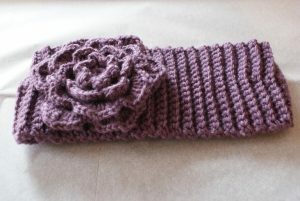 If you wish you can keep this headband plain or add a crochet rose. 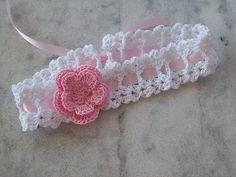 Just sew the flower in. The ribbon threaded in the body makes it look pretty. 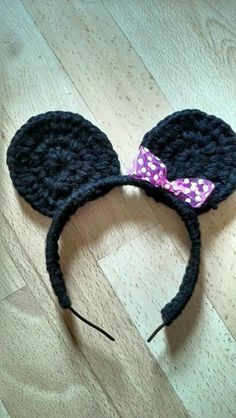 You can design this for your next Disney trip or Halloween costume. 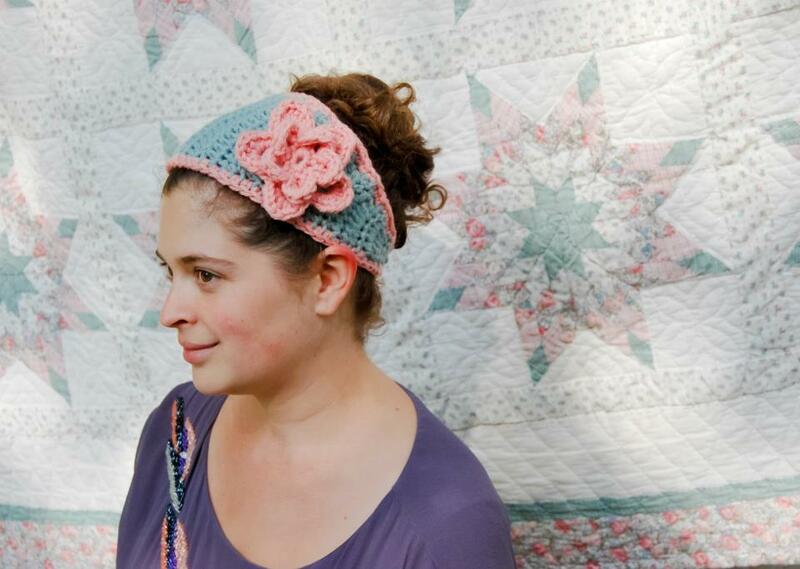 For the latter, you can add tiny pumpkins and spiders to the headband. 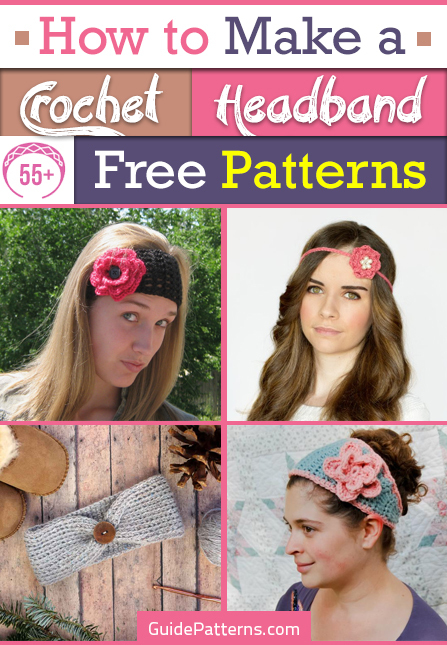 A free pattern with step by step pictures can be of great help. The materials for this project include size 5 bulky yarn, crochet hook of size K, large-eyed needle and a decorative button to put on the crochet flower. You can use this wide headband for yoga. 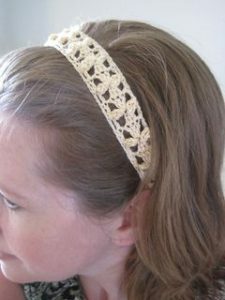 Flaunt a cool summer look with this thin lacy headband having small flowers all over its body. 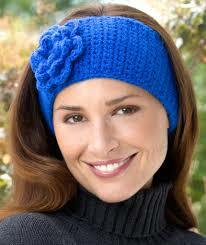 It contains a sewn piece of elastic to prevent it from catching or pulling on hair. 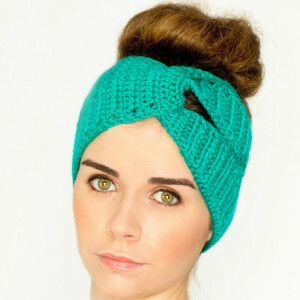 This turban hair accessory will charm onlookers in classic Audrey Hepburn style. 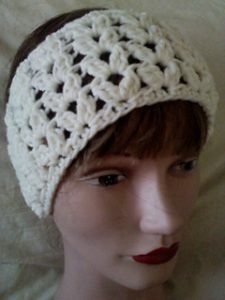 Look like a 1920’s diva by donning this twisted pattern of headband. 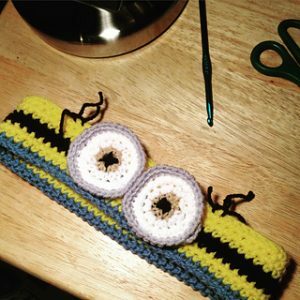 You can make these fast due to the easy pattern. 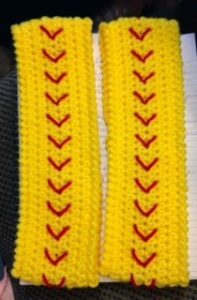 You would require bright yellow and cherry red colors of yarn. Sports lovers would vouch for these. 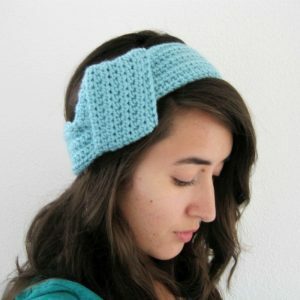 You can gift this thick winter headband to your friend. 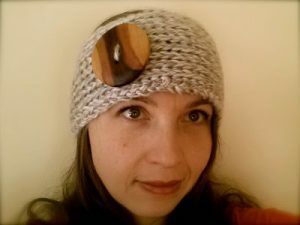 The project is perfect for a dull, snowy evening when you want to try out something interesting in the comfort of your home. 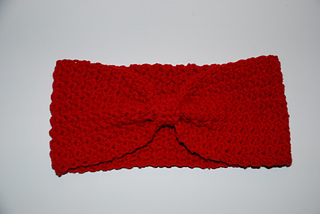 Do it in red for Valentine’s Day or Christmas. Super bulky yarn is required for this DIY. Look like a fashionista by placing it sideways on your head. 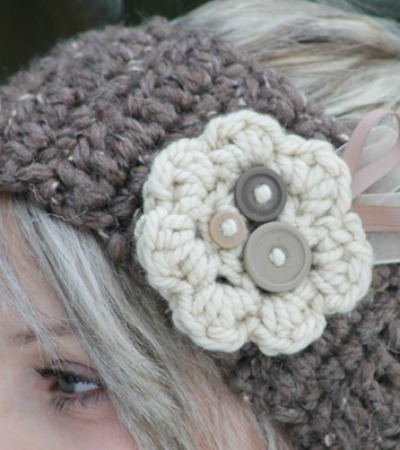 It is going to give the online retailers of crochet products a run for their money. This is a stretchy headband that has a Hello Kitty appliqué. It is versatile and can be customized to other themes by attaching suitable appliqués. 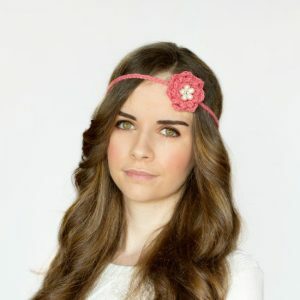 For girls, you can clip ribbon bows. 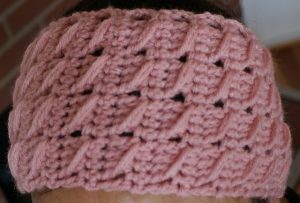 You can whip this pattern up in an evening. 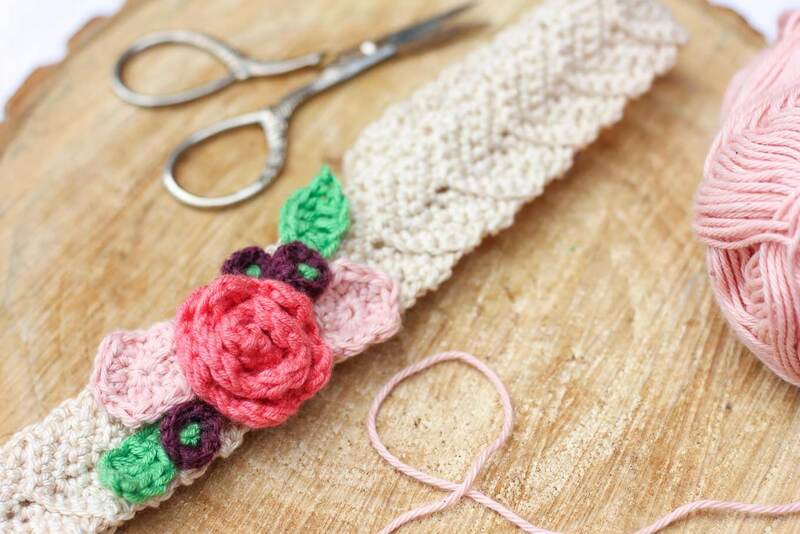 If you have scrap yarn, this is a great way to recycle. 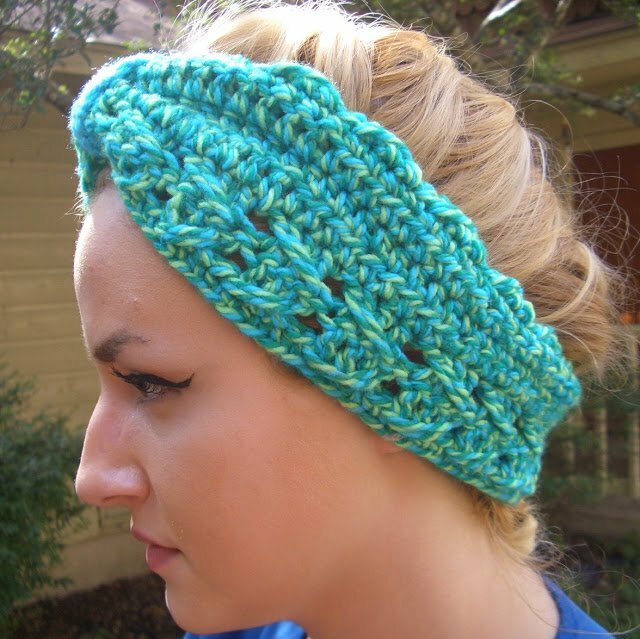 You can team it up with a matching cowl. The ladies are going to love this. 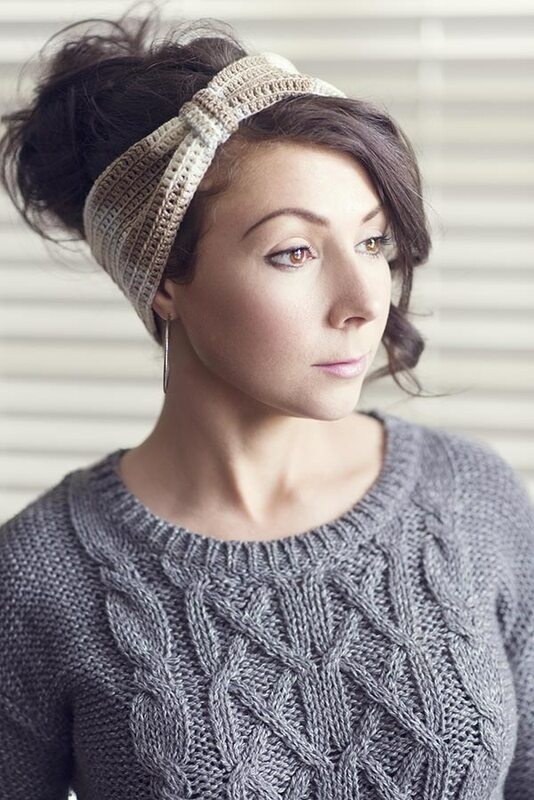 This one is wide at the top and tapered towards the back. It closes with a button. It can be done quite simply. 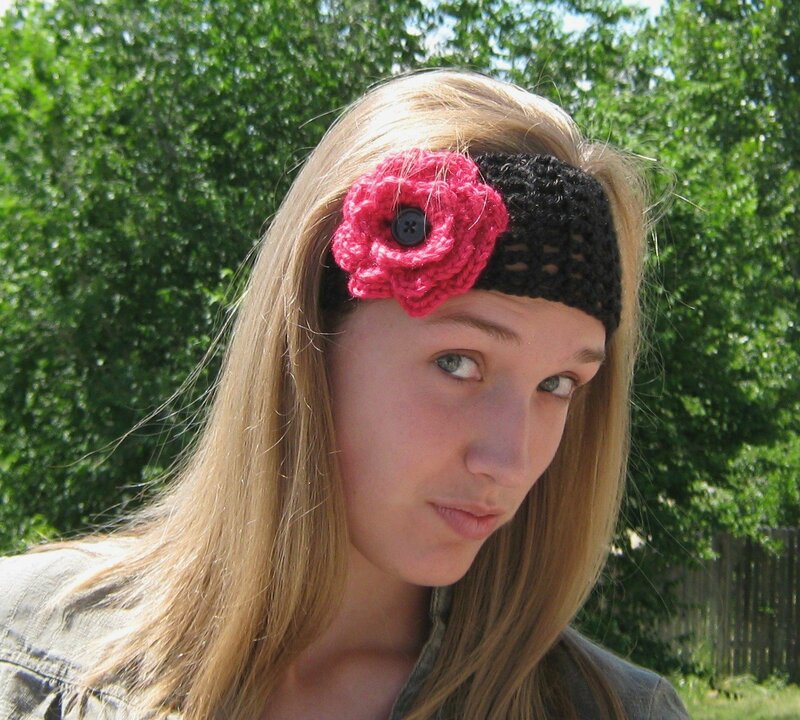 You could use a yarn that matches your attire or you just any shade that gives a color pop to your hair. 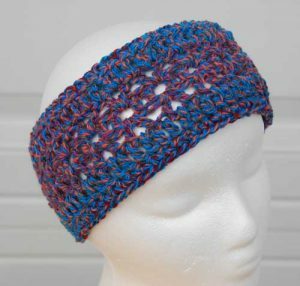 If you want you can have a bow at the back of the zig zag pattern headband or just keep it plain as shown in the above-linked video tutorial. It would look great if you are using contrasting yarn. 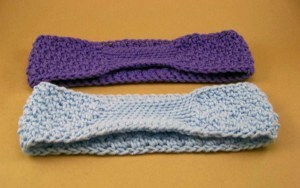 Within 20 minutes, you can make as many as 5 headbands in various sizes. The pattern uses increments of 4. 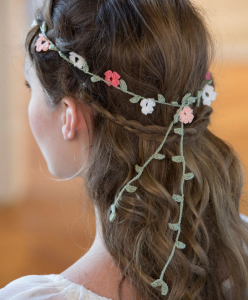 You can make it adjustable by leaving long tails that can be tied at the back. 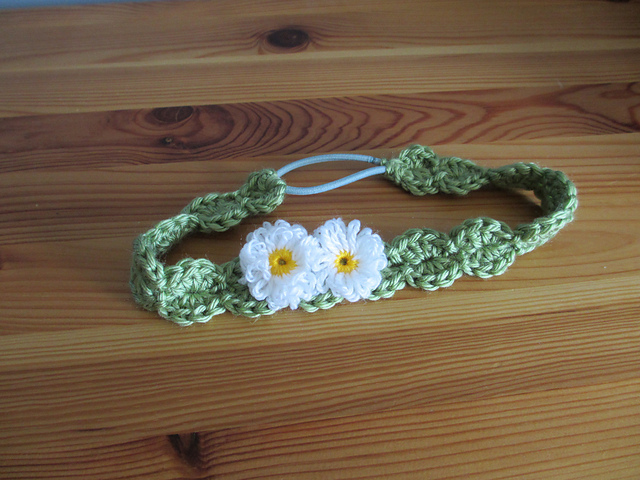 You can also make a daisy pattern on your headband if you wish so. 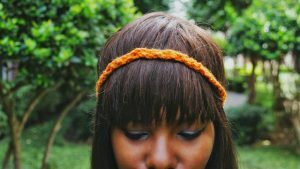 You may have a hair tie for closure. Minions of Despicable Me fame are immensely popular these days. 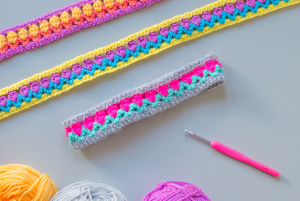 How about a pattern that gives you the deets? Love those large funny eyes! 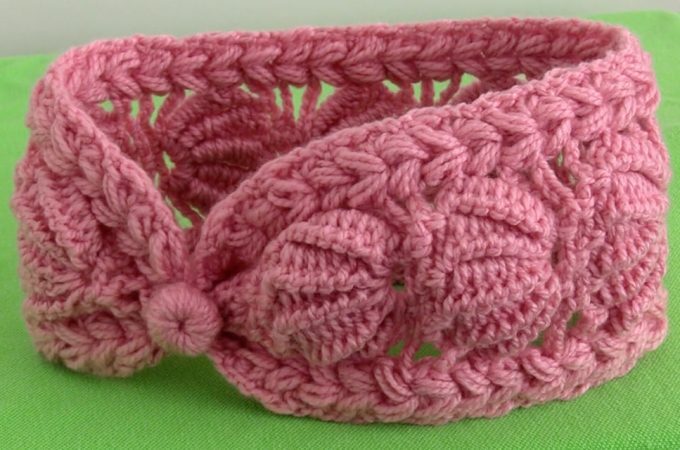 Contrary to most knotted headbands that are nothing but 2 crochet pieces stitched together, this one is so designed that it looks like a real, big knot. 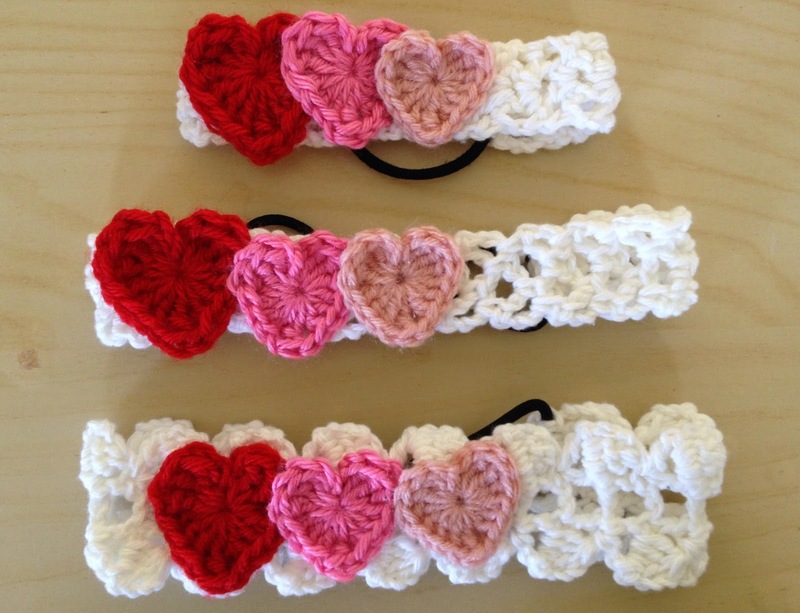 You have to make the hearts and headbands separately and glue them together. You could stitch the hearts to the headbands with thread or yarn too. 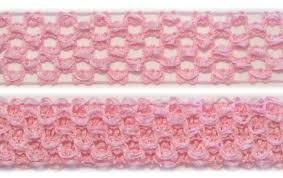 Hair ties are used to secure them in your hair. 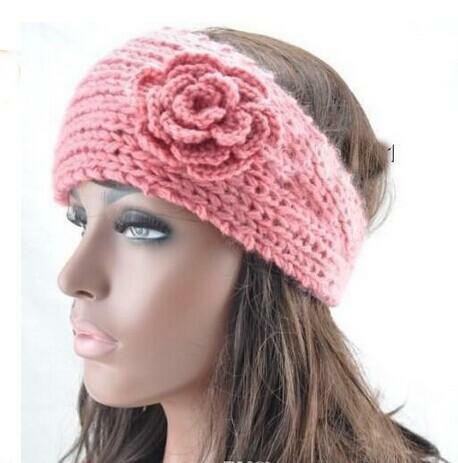 Wear this in spring and let all eyes be on you. It is light and great for summer too. 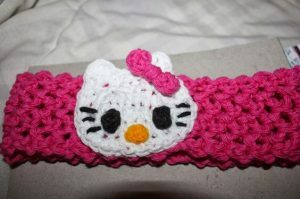 It is around 10.5 inches in length. You can customize it to measure 6 or 8 inches. 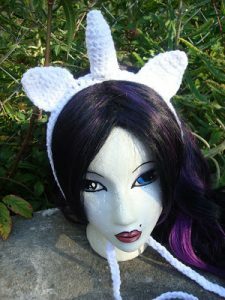 Transport yourself to the world of fantasy by wearing this cool unicorn headband. It is great for cosplay and parties. 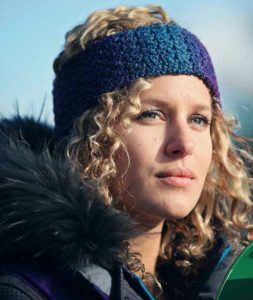 If you have curly hair, this one will protect your ears and head from the chill more than a beanie. 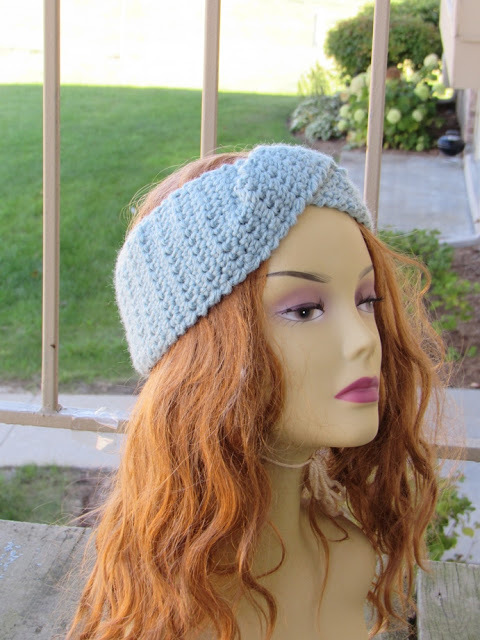 It has a tapered back and stays in one place. 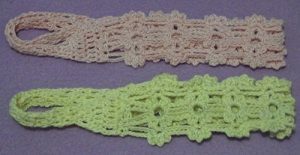 The stitches used are basic and it takes about an hour to make. The unique crossover cable pattern employs unique crochet stitches that are simply repeated. Though the pattern is for a 21-inch headband, you can customize it to any dimension. Measuring the head circumference at the start would be helpful. 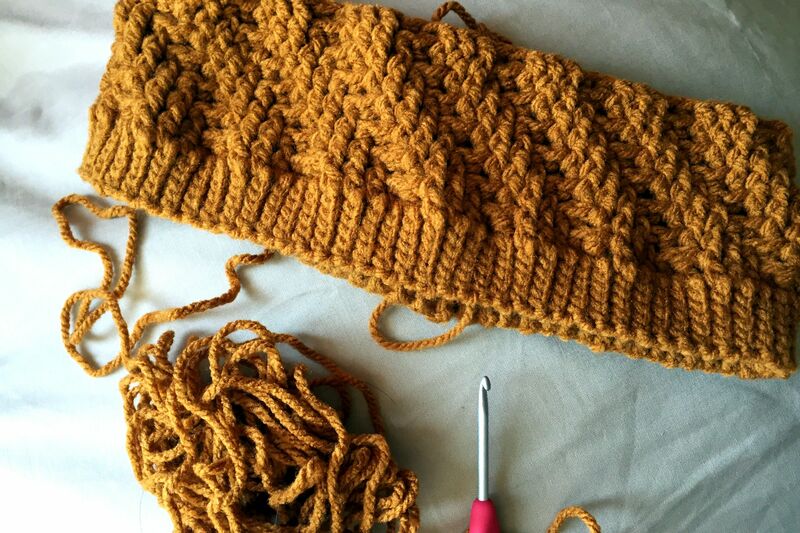 The moss stitch is beautiful and simple to do. The pattern comes with a video tutorial. 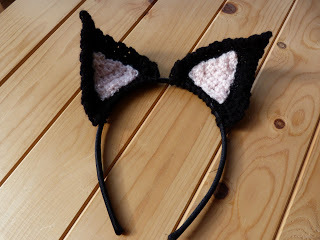 You can make this in about an hour. Play with colors in these DIYs. You can stir up a cute ladybug theme by using black dots on red. 4th of July themed headgears can be done up in blue and red. 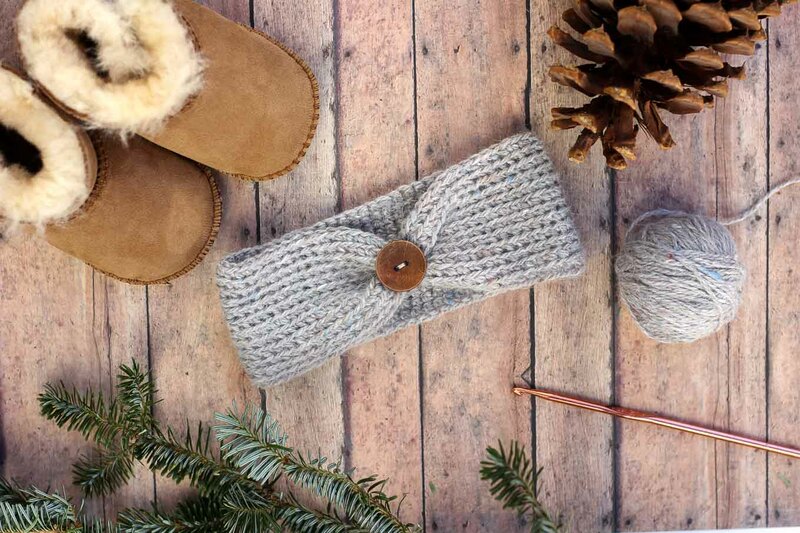 Let your crochet hook and yarn do the talking now.